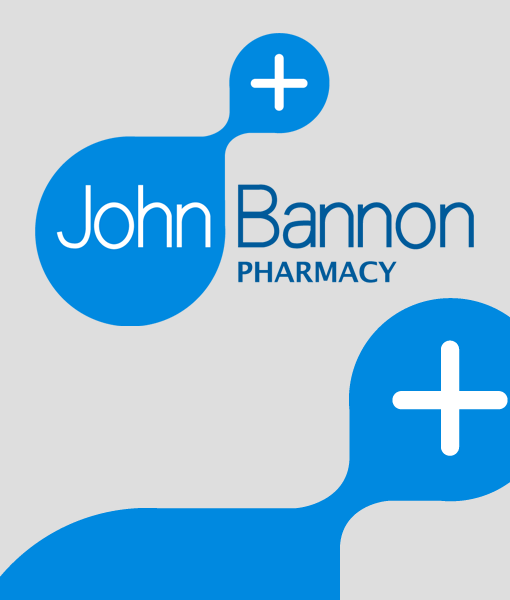 John Bannon Pharma is delighted to announce the opening of our New UK Pharmacy. Based in Tamworth, Staffordshire and adding to our Dublin and Newry NI locations, we are now able to supply your practice in the most cost-effective way and from the most convenient location, be that products or training. Our Pharmacy stocks a wide range of Toxins, Dermal Fillers, PDO threads, PRP, Cannulas, Cosmeceuticals and Clinic Consumables. With our new Pharmacy John Bannon Ltd brings to you over 30 years’ experience in Distribution of medical devices. We have been and continue to be trusted suppliers to the HSE and NHS since 1985, throughout the years we have always focused our attention on our most valuable assets, our customers. This customer focus has strengthened our reputation and enabled us to become market leader in the supply of medical devices in Ireland and UK. Our Specialized experienced Pharmacy team are on hand to handle and advise you on all your Aesthetic needs. We can offer next delivery in UK and Ireland, weekend and timed delivery available on request.